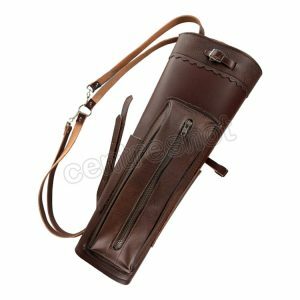 A back quiver is a timeless classic and looks great paired with a traditional bow. 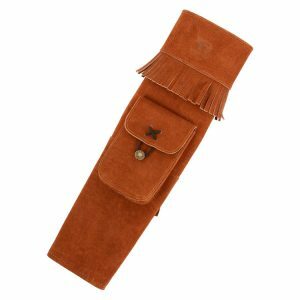 To get the arrows the archer reaches over their shoulder, just like Robin Hood did! 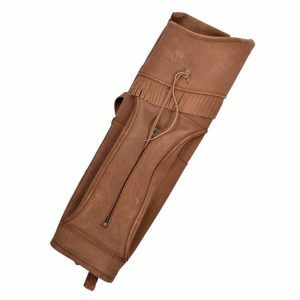 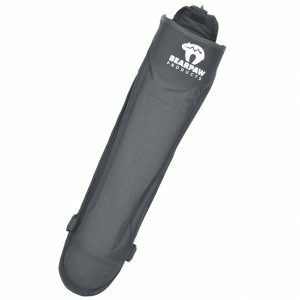 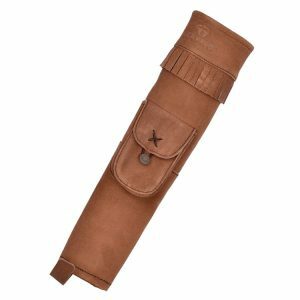 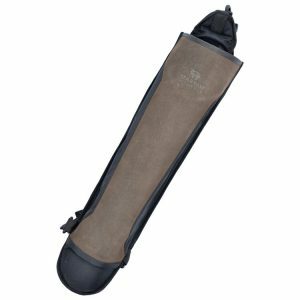 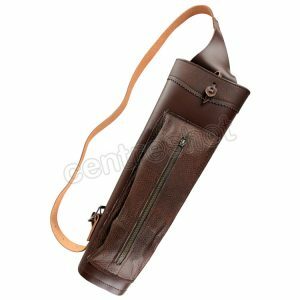 These Bearpaw back quivers are made of leather or suede.